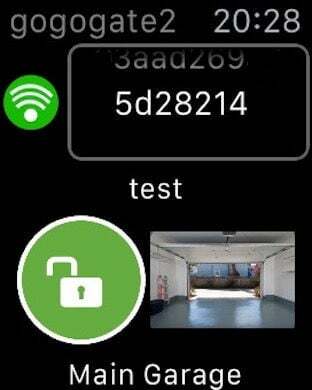 Open your garage door or gate from your iPhone! 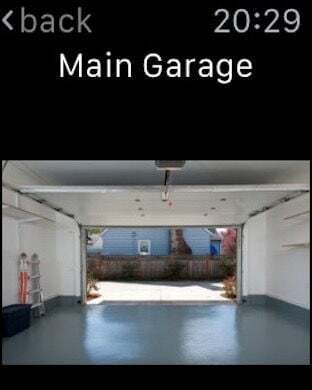 Download the GoGogate 2 app to open or close your garage door or gate with your iPhone or iPad. This App works with the GoGoGate 2 device that can be purchased separately at www.gogogate.com. The GoGogate device can also be configured via the APP to operate other relay based products such as electric blinds or sprinkler systems.